Welcome to our job search engine dashboard. We have organized 12 of the best job boards for easy access by moving the cursor over the name of each job search engine and click to access. 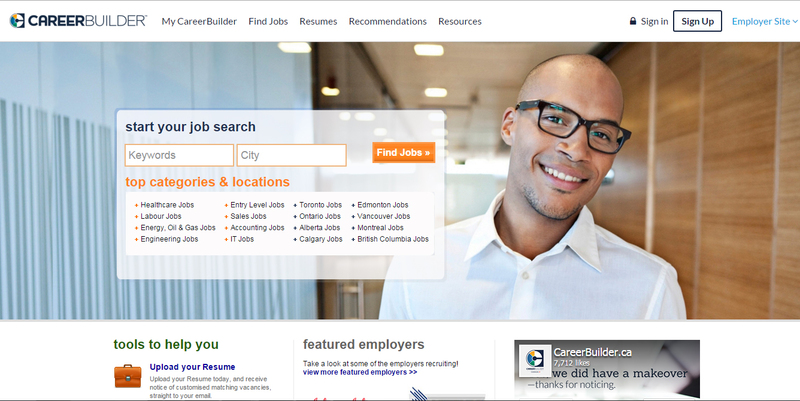 We recommend you upload your resume into as many job search engines as possible. Recruiters regularly search for candidates in these job search engines by using key words to filter resumes from their data bases that they pay for as a fee for service from the search engine provider. You want your resume to be seen by these hiring influencers. Job Alerts should also be customized and set up based on your job interests. They will arrive in your inbox daily. It is a good practice to do manual data base searches on a regular basis to ensure no opportunity has been lost.